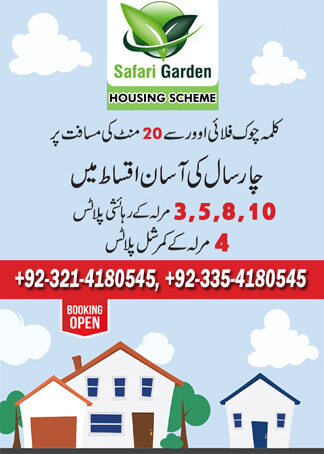 Safari Garden Housing Scheme claims its finest location due to being on Sue-e-Asal Road Lahore which happens to be among two main roads connecting to the city, one being Ferozepur and the other Raiwind Road Lahore. 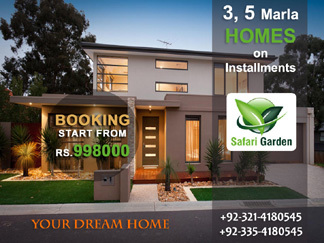 The easy access from both roads leading to Safari Garden makes us a unique competitor in terms of prime location as shown on the map. 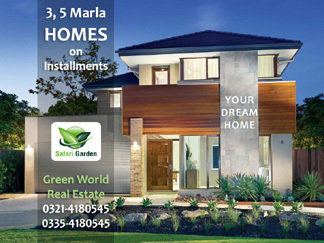 It is at 15 minute Drive from Lahore Karmal Chowk and 5-minute drive away from Central Park Housing Scheme Ferozepur Road Lahore.